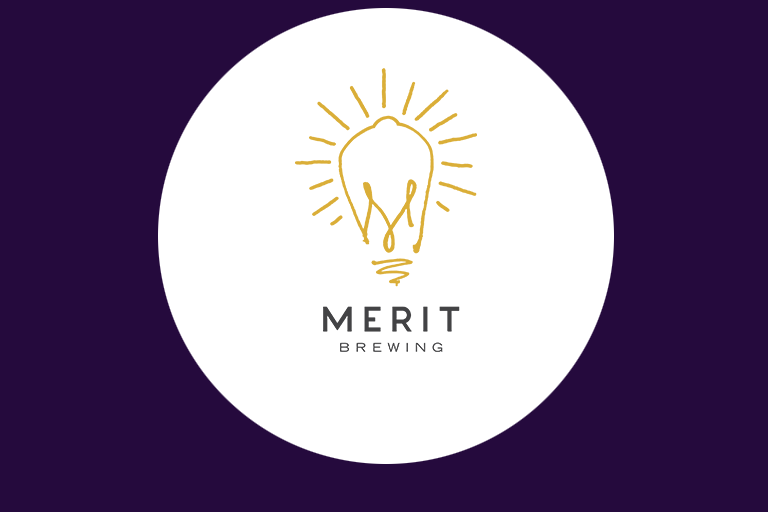 Located in the heart of downtown Hamilton at 107 James Street North, MERIT Brewing is a brewery, kitchen, and bottle shop. Guided by a team of ambitious friends, MERIT strives to represent the heart, art, and soul of Hamilton in every beer, every bite, and every experience. We’re a group of ambitious people that consider each other family. We’re lucky enough to play off each other’s strengths and support each other’s shortcomings, while collectively working to improve each day. We believe in growth, not just personally, but in our community. We love learning and take every opportunity we get to speak to farmers, winemakers, chefs, musicians, carpenters, metalworkers, etc… about their art. We believe in Hamilton, a city driven by innovation in industry and art. We are Tej, Aaron, Jesse, Andrea, Paul, Teresa, Sue, Mallorie, Mike, James, Chris, Kellie, Kane, Manuel, Adrian, Kate, Shawn, Ryan, Alicia, Ben, Kyle, and Natalee….. We are MERIT.